If you’re like most women, you probably spend a fair amount of time focusing on your appearance. A recent study found that women spend about an hour every day looking in the mirror—putting on makeup, fixing their hair, checking out the size of their stomach, hips and thighs. While there’s nothing wrong with caring about your appearance, obsessing over body image can lead to all sorts of problems like anxiety and eating disorders. However, focusing an appropriate amount of attention on achieving or maintaining a healthy weight can be a good thing, especially if you’re trying to get pregnant. How do you know if you’re a healthy weight for pregnancy? Many underweight and overweight women have no problem getting pregnant. However, others will have difficulty conceiving, most often due to ovulation problems (failure to release eggs from the ovaries). A BMI less than 19 is underweight, between 19 and 24 is normal, between 25 and 29 is overweight, and 30 or greater places you in the category of obese. The skinny on being too skinny. A BMI of 18.5 or less may be associated with irregular periods and may cause ovulation to stop altogether. Numerous studies have shown that women athletes who have a low BMI have a difficult time starting a family. In fact, research indicates that up to 12 percent of infertility cases may result from being underweight or having a low BMI. Women with a low BMI who do not have regular menses produce a reduced amount of estrogen. In addition to infertility this may result in the loss of bone causing osteoporosis. Women at less than normal BMI should consult a physician to determine the cause of this situation, and to develop strategies to correct it. We know that women who don’t consume enough calories every day are at an increased risk of not being able to ovulate normally and become pregnant. Conversely, being overweight can also interfere with ovulation. Even if obese women are ovulating they still have a lower chance of pregnancy than normal weight women. A visit to your doctor before becoming pregnant can help identify disorders related to obesity that may impact pregnancy, such as a thyroid disorder, diabetes or insulin resistance (high insulin levels). Diabetes alone does not prevent a woman from getting pregnant. In fact, if diabetes is kept under control through proper diet, exercise and medication, it should not play a major role in the ability to conceive. However, when blood glucose levels are not under control, it can have several negative effects on your fertility as well as your ability to sustain a pregnancy and increased risks for birth defects. High insulin is a reason why an embryo sometimes fails to implant in the uterus and may also be associated with miscarriage. Polycystic ovarian syndrome (PCOS) is a common hormone disorder associated with weight gain – or trouble losing weight – and infertility. However not all women with PCOS are overweight. For women with PCOS, the ovaries make more androgens (male hormones) than normal. High levels of these hormones can affect ovulation and can lead to symptoms like acne and excess body hair. Women with PCOS also have too much insulin. Among the most important reasons why becoming pregnant is be more challenging for women with PCOS are unreliable, unpredictable or even absent ovulation. However, those complicated hormonal imbalances can often be changed to increase your chances of conception. 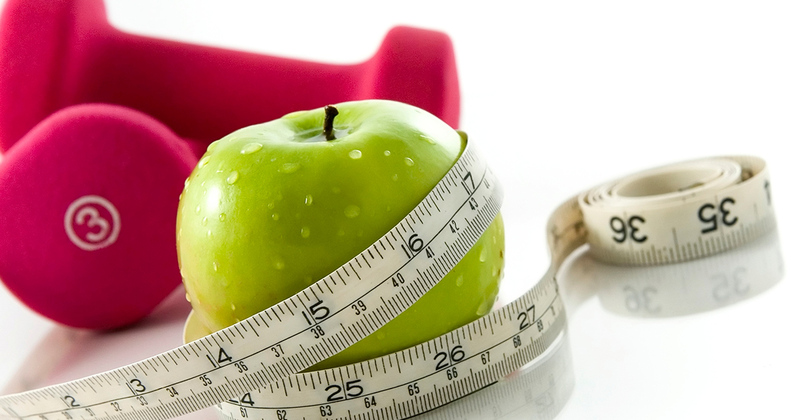 A low calorie diet and exercise can restore ovulation and menstrual cycles. Weight loss also increases the chance of a response to fertility medications in obese women. There is no single test for PCOS. That’s why it is important to see a doctor if you suspect you have the disorder. A guy’s weight matters, too. Experts agree that maintaining a healthy weight is beneficial to both male and female fertility. Several studies have also linked obesity in men to a low sperm count and low motility (sperm movement). Some research also suggests that men with a higher BMI are more likely to be infertile than average-weight men. Too much body fat has been linked with changes in testosterone and other reproductive hormone levels in men.